Mashamshire Community Office’s Treasure Hunts are proving very popular with visitors and locals alike. 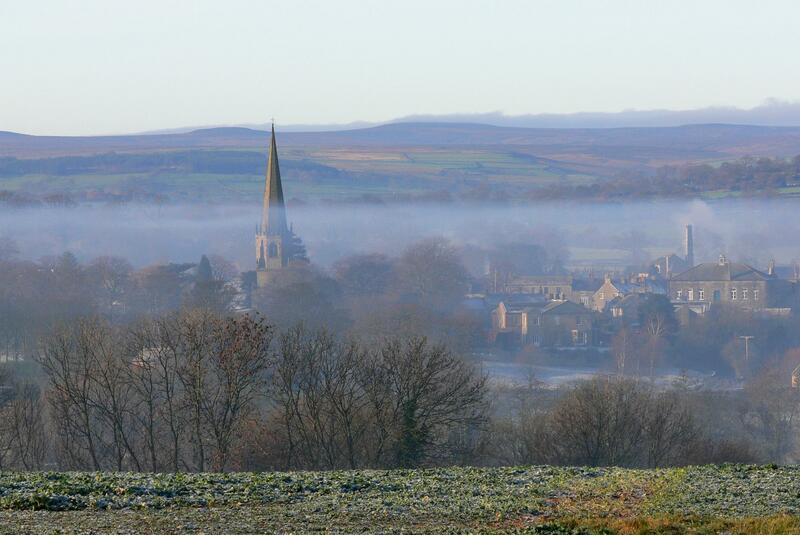 The trail takes you around all the shops, cafés and points of interest around Masham and should take a maximum of a couple of hours, depending how many times you stop at a cafe or shop! If you have a friend, need to entertain the children or just want to explore Masham, pop into the office and pick up a leaflet for £1. Answers on completion! Mashamshire Community Office, 7 Little Market Place, Masham, HG4 4JW. Tel: 01765 680 200.